Target is selling the Google Home Hub for $99 today—and you get two Google Home Minis for free. Update 12/24: The Google Home Hub is still $99 at Target but the Google Home Mini bundle has expired. The Google Home Hub is already a great deal at $149. While it’s not quite as full-featured as the second-generation of Amazon’s Echo Show, it’s still one of the best smart displays you can buy, with excellent smart home support, a compact design, and support for YouTube streaming. But today Target is making it more desirable than ever: The retailer has slashed the price of the Google Home Hub to $99, but that’s not all—you’ll also get two Google Home Minis for freeRemove non-product link. Some quick math reveals that this deal will save your whopping $149 on the full retail price of all three. If you’ve been considering either a Google Home Hub or a couple Google Home Minis, you should pounce on this deal. The best price we’ve previously seen on this bundle is $129, and if you had managed to buy each of them at their lowest ever prices, the package would run you $149. So to say this is an insane deal is an understatement. You've surely read plenty about these speakers, but know that we gave both four stars in our reviews (Google Home Mini and Google Home Hub), so you can be sure they're well worth the buy. To get the deal, just add all three items to your cart and you’ll automatically receive the savings. 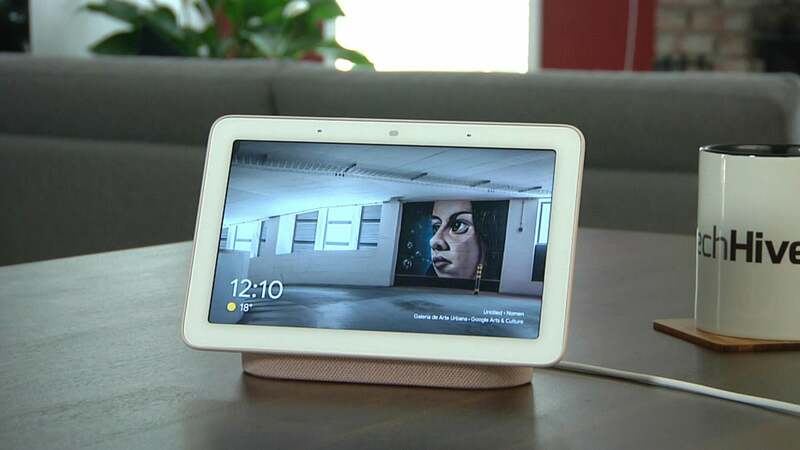 The Google Home Hub is only available is Chalk (grey) and Charcoal (dark gray), and at the time of this writing, the Aqua (blue) color of the Google Home Mini was sold out, though Chalk, Charcoal, and Coral are still available. If you're looking to give it as a Christmas gift, it obviously won't ship in time, but you might be able to pick it up at your local store.